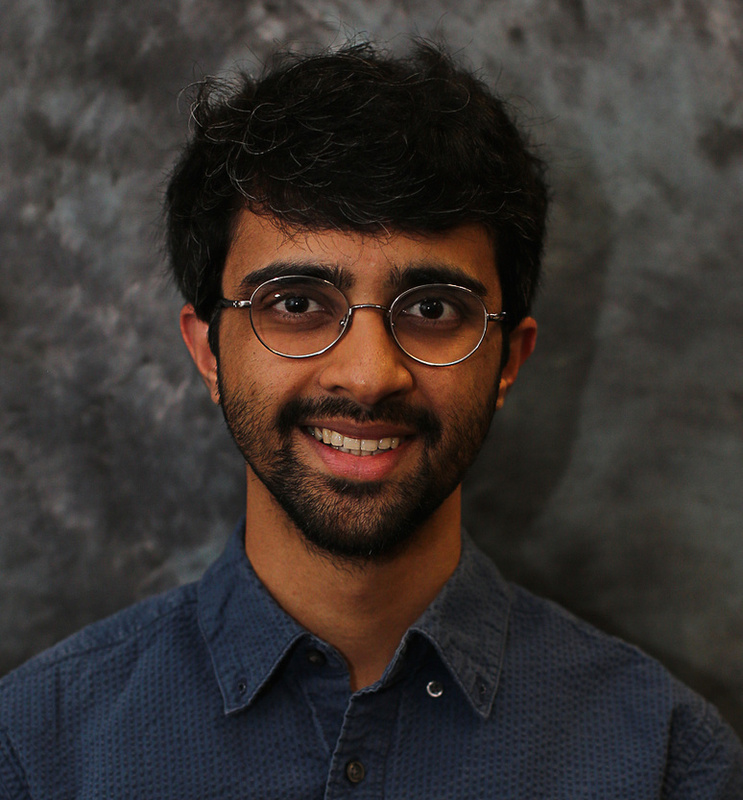 Rahul is a Ph.D. student in the Department of Mechanical and Aerospace Engineering and an Assistant in Research in the 3D Audio and Applied Acoustics (3D3A) Laboratory. He is currently conducting his dissertation research on the individualization of head-related transfer functions for 3D sound reproduction. Before coming to Princeton, he received his M.S. degree in mechanical engineering from the Rochester Institute of Technology, and his B.E., also in mechanical engineering, from the College of Engineering Guindy (part of Anna University) in Chennai, India. His current research interests include binaural technology and psychoacoustics. Proposed a technique to estimate individualized interaural time differences from anthropometric data. Also developing techniques to individualize complete, reduced-order head-related transfer function models using anthropometric data. Developed the data processing algorithms used to generate loudspeaker directivity data. Assembled the database of loudspeaker polar radiation measurements. Proposed metrics for constant-directivity by which the directivities of different loudspeakers may be compared. Proposed an iterative measurement procedure to obtain impulse responses with reduced noise contamination and limited processing artifacts. Demonstrated experimentally that the procedure achieves superior results compared to conventional techniques in terms of measured SNR and peak pre-response amplitude.